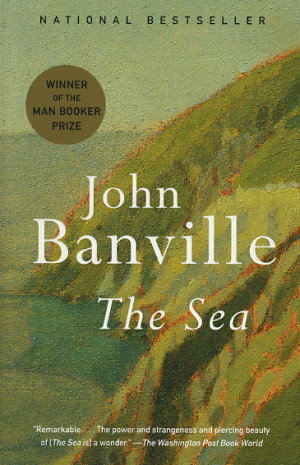 In this luminous new novel about love, loss, and the unpredictable power of memory, John Banville introduces us to Max Morden, a middle-aged Irishman who has gone back to the seaside town where he spent his summer holidays as a child to cope with the recent loss of his wife. It is also a return to the place where he met the Graces, the well-heeled family with whom he experienced the strange suddenness of both love and death for the first time. What Max comes to understand about the past, and about its indelible effects on him, is at the center of this elegiac, gorgeously written novel -- among the finest we have had from this masterful writer.